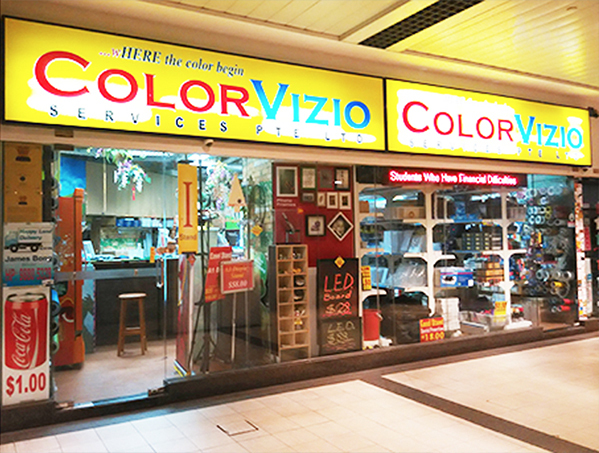 Established in 2000, ColorVizio Services Pte Ltd specialises in providing professional large and custom-size printing for banner, posters and all forms of corporate and marketing collaterals. We strive to offer value-for-money services by delivering the best print quality at the lowest prices possible. For over a decade, our dedication to efficiency, high quality and our customers have won us several notable clients and earned us the reputation as a trusted name among both large corporation and small enterprises. 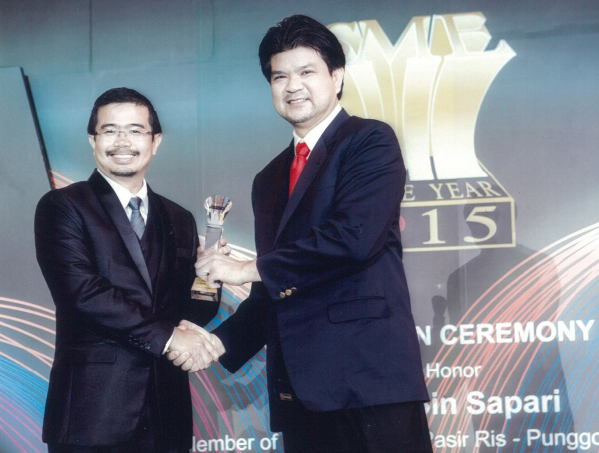 We sincerely thank all our loyal customers for their constant support that won us SME of the year (2015). In our efforts to provide a wider range of services to meet your demands, we have added a digital print setup that compliments our existing facility. This mean more printing solutions at lower prices. Be it posters or banners, we are flexible in customising to your printing needs. From large banners to Stamp-Sized Stickers, you can expect Quality. We also offer banners of all Shapes and Sizes, Display Stands, Self-Inking Stamps to Lamination and Framing Services. You can always expect so much more from us. Our team has many years of combined experience in the printing industry, enabling us to produce superior quality work. We specialised in fast turnaround without scarfing quality. Our quality and unmatched pricing in Singapore has earned us many satisfied return customers. We look forward to becoming your printer of choice. Colorvizio does deliveries throughout the whole island of sunny Singapore. No additional charges for longer distances. At Colorvizio, we understand your need for efficiency, and hence ensures that all orders come to you within two days at no additional cost. The Colorvizio E-shop utilises the popular Paypal gateway, which is well known for its seamless and secure online payments facilitation. Our E-shop accepts all major credit cards so that you can enjoy a hassle free experience.